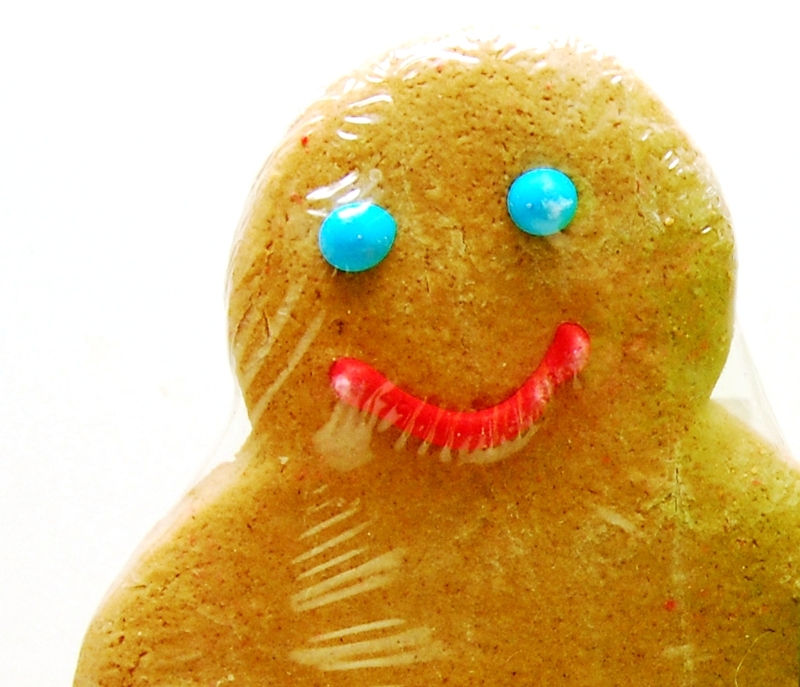 With this trail of documentation, I later attempted to recreate the Gingerman. Turns out, it's good! 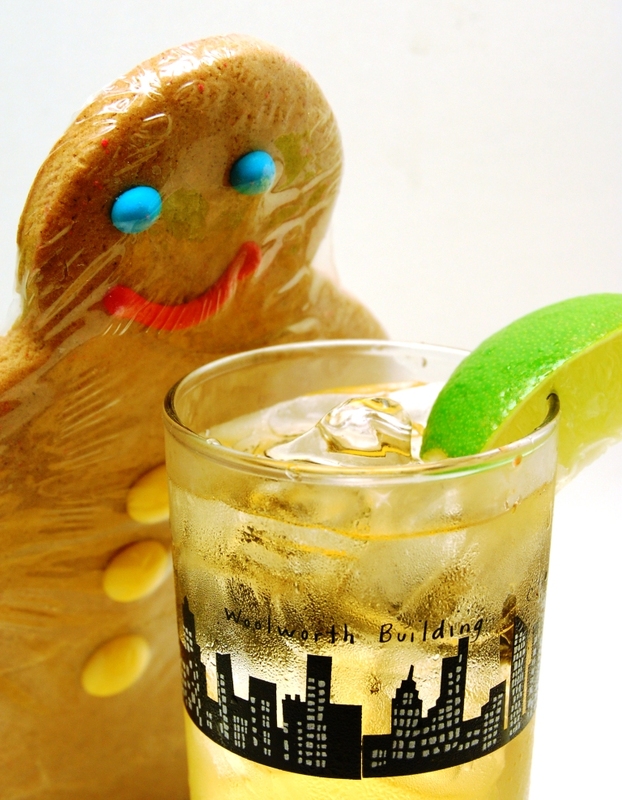 The Licor 43, bitters and ginger beer trifecta produced the spice and sweetness that you associate with a gingerbread cookie, while the gin and lime provided the right balance that kept the drink from becoming syrupy and unpalatable. Fill a highball glass with ice. Pour in gin, Licor 43 and bitters and mix briefly. Pour in ginger beer to fill or less for a stronger drink. Garnish with lime wedge. I used Bulldog the second time I made this; who knows what I used that first time when I was drunk. But I think just about any mid-level gin --Tanqueray, Bombay, Beefeater -- would do. Also note that my text said "1/2 ginger beer," I wasn't sure whether I meant that as a half-ounce or half the bottle. We tried both and found that either proportion worked, just a matter of if you like your drinks tall or short.